It's not every day you get an inside peek at the world of a famous artist. 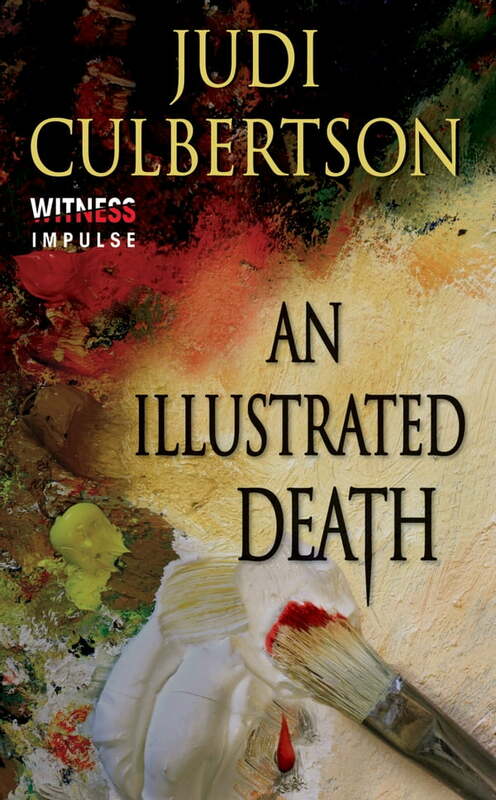 So when bookseller Delhi Laine gets the opportunity to appraise the late Nate Erikson's library, she jumps at the chance, despite the mysterious circumstances surrounding the illustrator's death. But as she spends more time with the eccentric Erikson clan at the family compound in the Hamptons, Delhi can't help but wonder what really happened to the lost patriarch. When death visits the family once more and another Erikson is found murdered, dark secrets come to light. Left coping with a charmed family not quite as idyllic as she first believed, Delhi is determined to solve the murders once and for all. But digging up truths can get you dirty . . . and Delhi is about to discover just how far some will go to keep them buried.